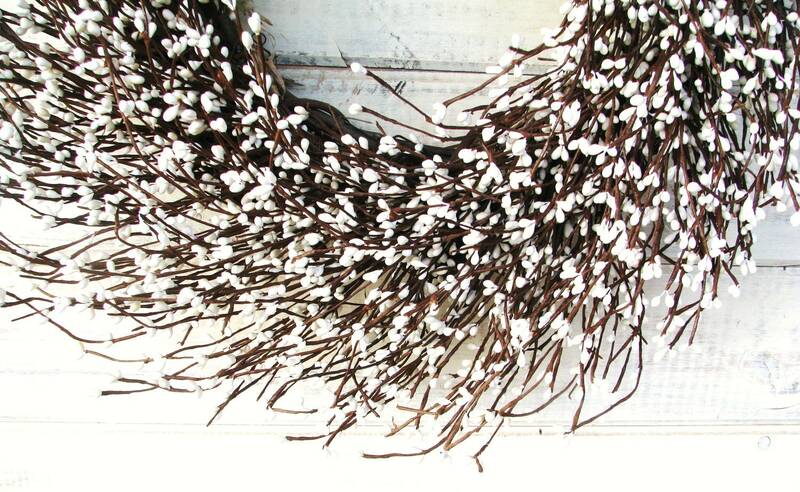 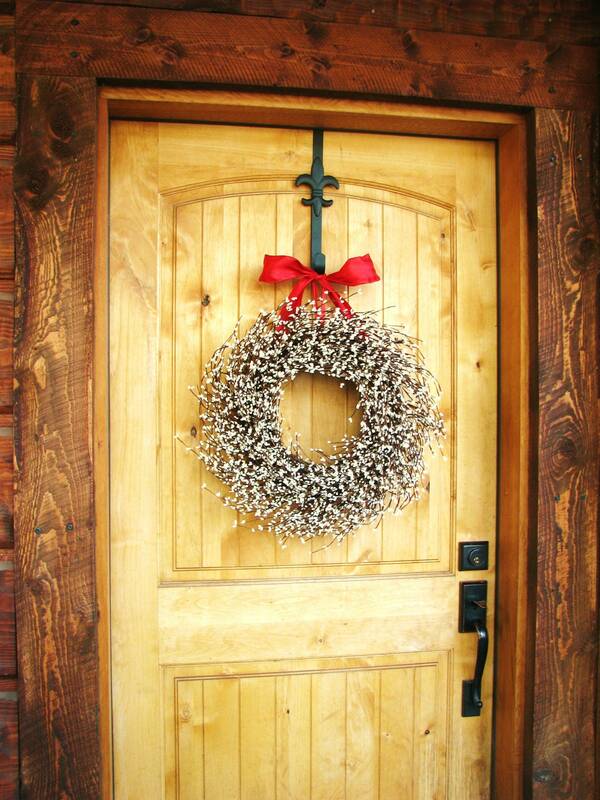 Welcome any Season with this Antique White Pip Berry Wreath!!!! 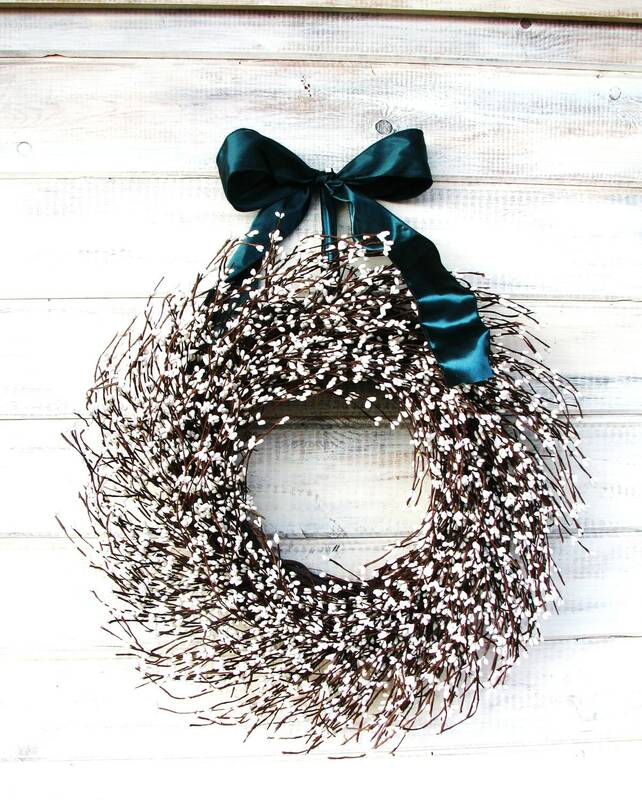 UNIQUE Scented Wreath! 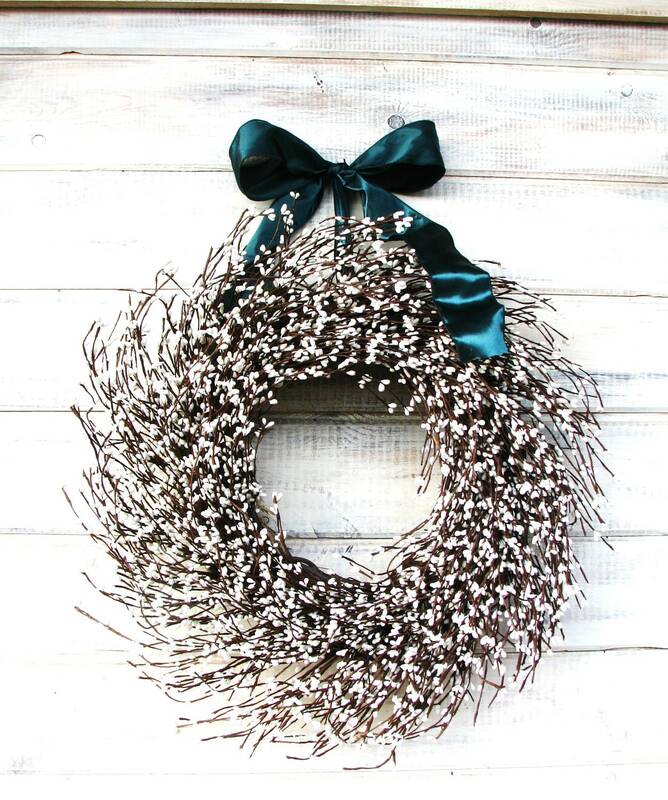 This Rustic Berry Wreath hangs from a Satin Ribbon, packed full of Antique White Pip berries and Scented with my Scented Oils.....Change the Ribbon and use this Wreath all Year Long!